Birmingham City and West Bromwich Albion will play in the next round of the FA Cup at St Andrew’s Stadium on Saturday, 24th January. The teams last played in March 2011 and West Bromwich Albion won the game 3 – 1. 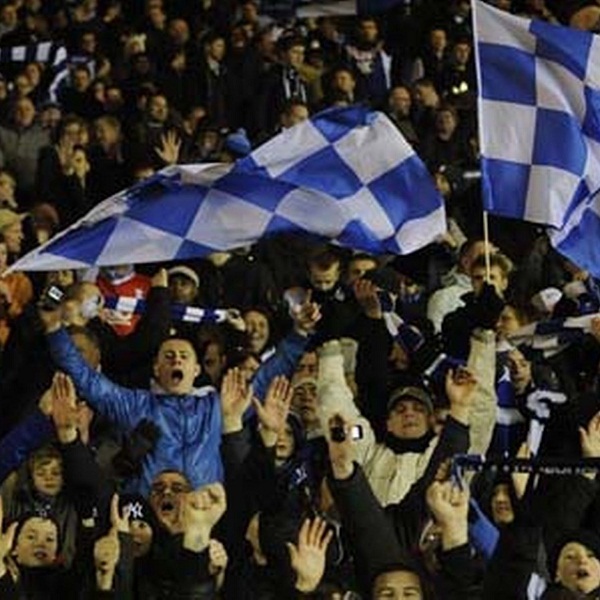 In September 2010 West Bromwich Albion also beat Birmingham City 3 – 1. At present Birmingham City is eleventh in the Championship League with 35 points having won 9 games, drawn 8 and lost 9. In their last FA Cup match they beat Blyth Spartans 3 – 2. West Bromwich Albion is fourteenth in the Premier League with 22 points having won 5 games, drawn 7 and lost 10. In their last FA Cup match they beat Gateshead 7 – 0. A 1 – 1 draw or a 1 – 0 win for West Bromwich Albion is the most likely outcome with William Hill and Bet365 offering odds of 6/1 and 11/2 respectively on both results. Birmingham City: Randolph, Caddis, Morrison, Robinson, Grounds, Davis, Gleeson, Cotterill, Shinnie A, Gray, Donaldson. West Bromwich Albion: Foster, Wisdom, McAuley, Lescott, Baird, Brunt, Yacob, Morrison, Gardner, Berahino, Anichebe.